Bats exert high predation pressure on nocturnal insects, such as moths. 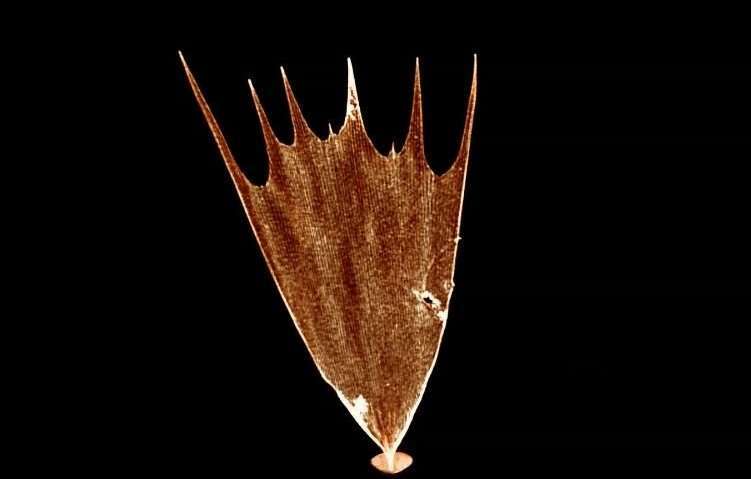 In defence against bat echolocation, the thin layer of tiny scales on moth wings has long been assumed to absorb ultrasound therefore creating acoustic camouflage. The paper, published in the journal Proceedings of the National Academy of Sciences (PNAS) today, has revealed a biomechanical mechanism that creates acoustic camouflage by resonant sound absorption. 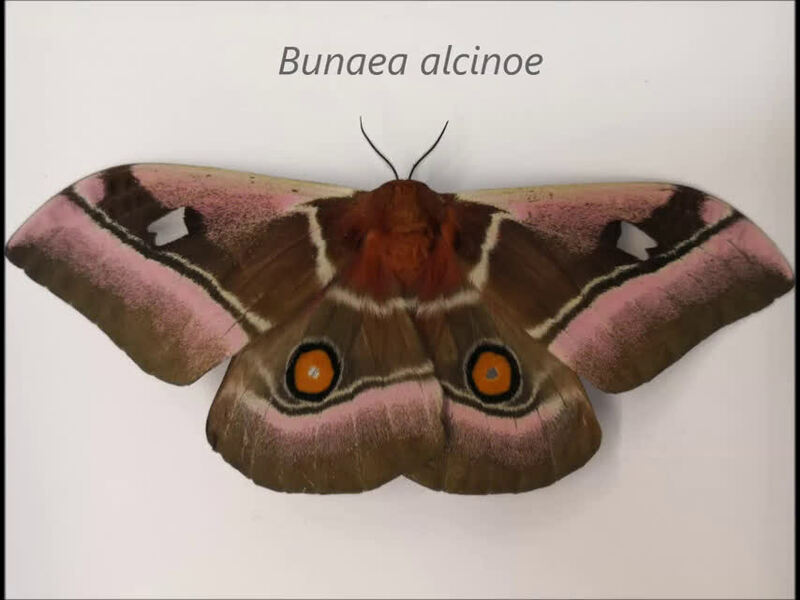 Numerical and experimental results both show that an example scale of the Cabbage tree emperor moth (Bunaea alcinoe) exhibits its first three resonances in the typical echolocation frequency range of bats. Numerical modelling has confirmed that these resonances can cause absorption of up to 50 per cent of the sound energy at the corresponding frequencies, and act as effective ultrathin sound absorbers that creates acoustic camouflage. Dr. Zhiyuan Shen, Research Associate: Diffraction of Life project in the School of Biological Sciences, and lead author, said: "Man-made sound absorbers can become much thinner when they are based on resonant processes. The resonant mechanism we have discovered has the potential to inspire a new concept of ultra-thin acoustic absorbers." Dr. Marc Holderied, Reader in Biological Sciences in the School of Biological Sciences, and co-author, added: "Our next steps will be to quantify to what degree the ultrasonic reflection and absorption coefficients of moth wings confirm such ultrasonic absorber functionality and investigate how the naturally narrowband resonant absorption of individual scales can create broadband overall absorption of a layer of scales."